Boston’s association with Japan dates back to the age of whaling, clipper ships, and the opening of Japan to the West in the 19th century. Bostonians Edward Sylvester Morse, Ernest Fenollosa, and Isabella Stewart Gardner, among others, traveled to Japan and returned with fine pottery, painted screens, and other art that now resides in museums across the region. 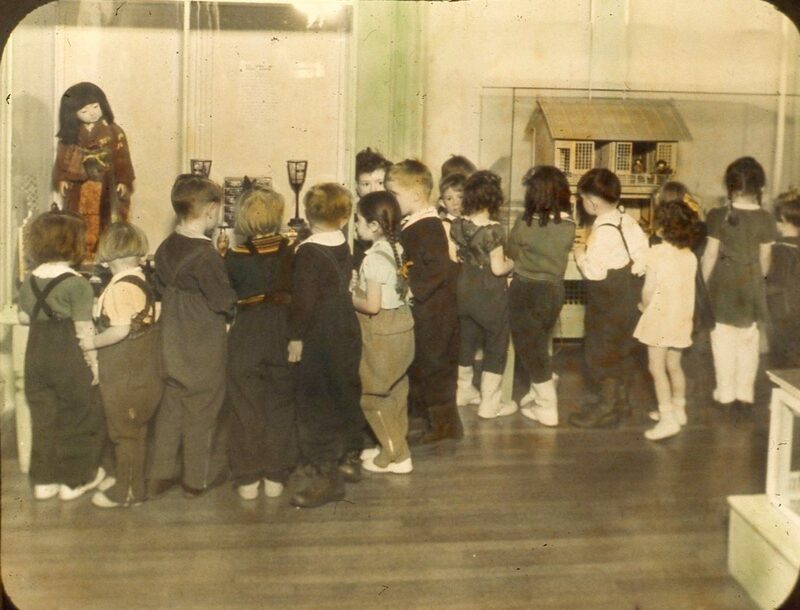 Among the first gifts to the Museum was a collection of Japanese miniatures from Anna D. Slocum, a Boston woman who worked with schools and museums and traveled throughout Asia. 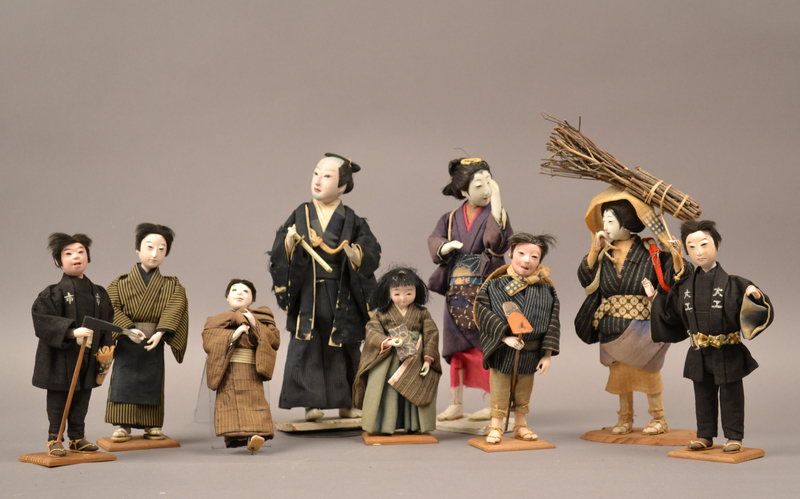 The Museum began exhibiting and teaching about Japan immediately. During February vacation week, the Women’s Education Association organized a joint exhibit with the Children’s Museum and Boston's Museum of Fine Arts. 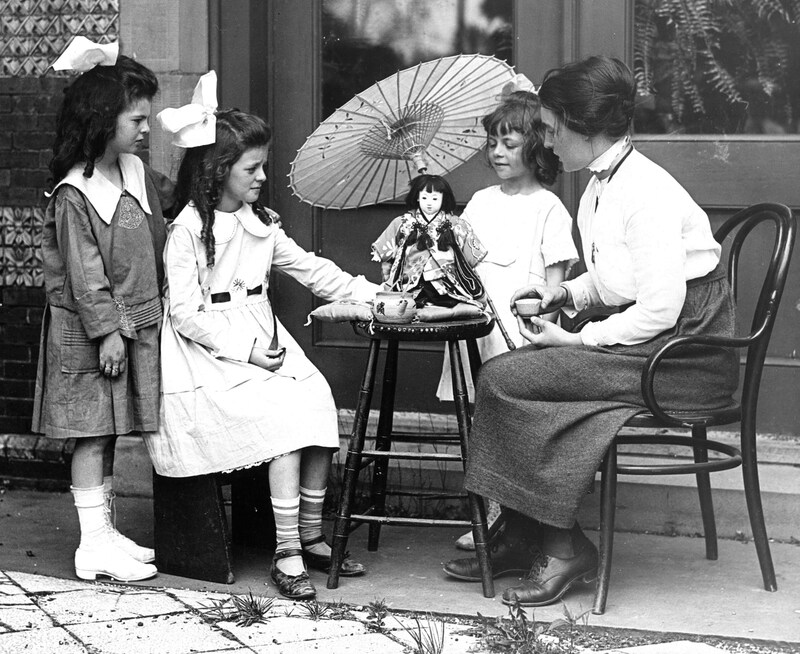 Using the objects from the collection has always been part of the Museum's teaching philosophy. 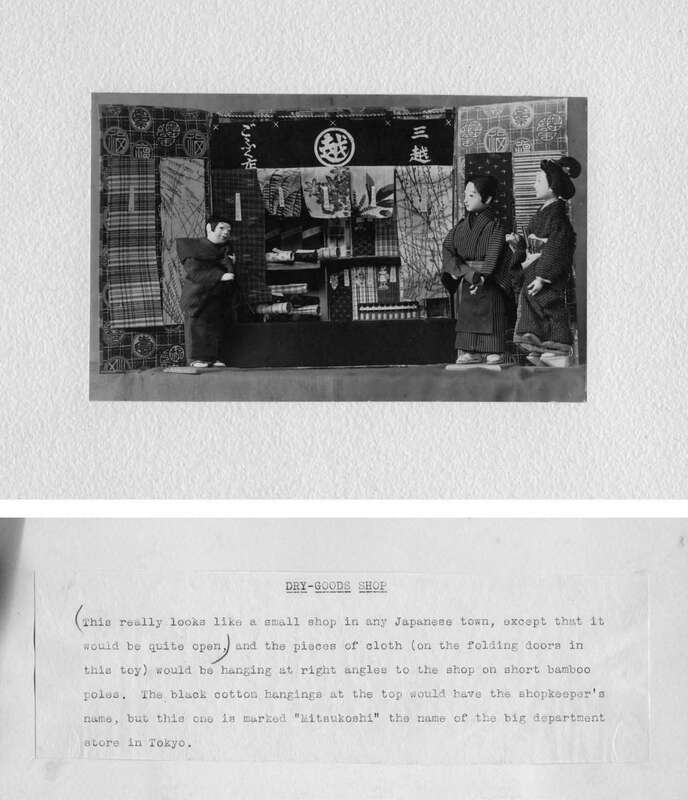 Sometimes, teaching cards were made by combining photographs of the collections objects with descriptive information. These were early efforts that later expanded into the loan kits developed by the Museum. 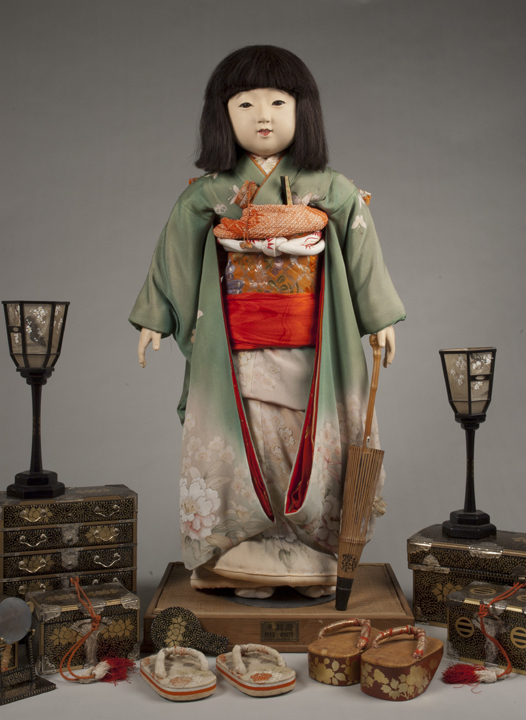 Miss Kyoto comes to the Museum, one of the 58 Friendship Dolls sent from Japan to American museums and libraries to promote good relations between the countries. 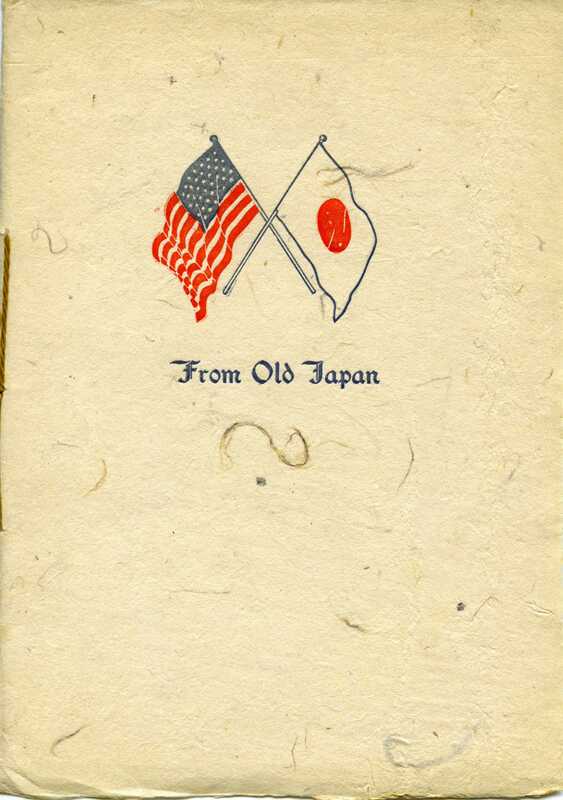 Miss Kyoto was displayed in her own case in the exhibit hall until World War II broke out.